Who do I contact for my Utilities? Who do I contact for trash pick-up? Does Howland have curbside recycling? Does Howland have a drop box for old medications? Yes, there is a drop box available at the Howland Township Police Department lobby. 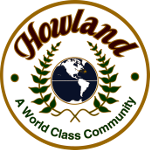 Is there a local income tax in Howland? No, we are a township. 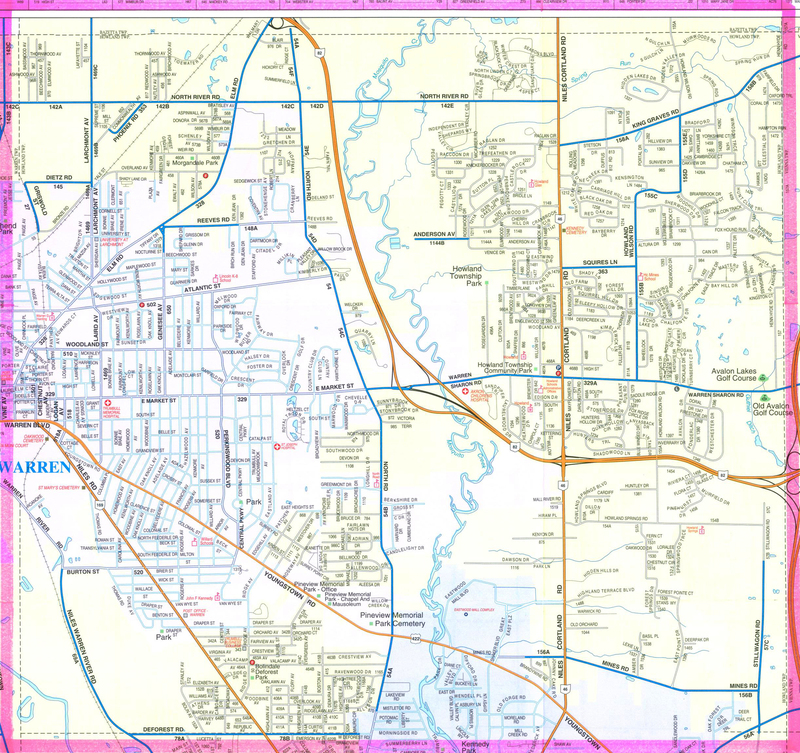 How do I purchase a plot in Howland Twp. Cemetery? Where do I go for a Garage Sale Permit? The Howland Township Administration Building, the cost is $3.00. Where do I enroll for Howland Schools?